How much time do you spend each week on grocery shopping? If you're like most people you probably think whatever the time it's too much. Few people actually enjoy the act of buying groceries every single week. Thankfully we're finally in an age when you really can just about order anything online. It will save you time and stress. Before you discard this idea as being too costly, consider these points. 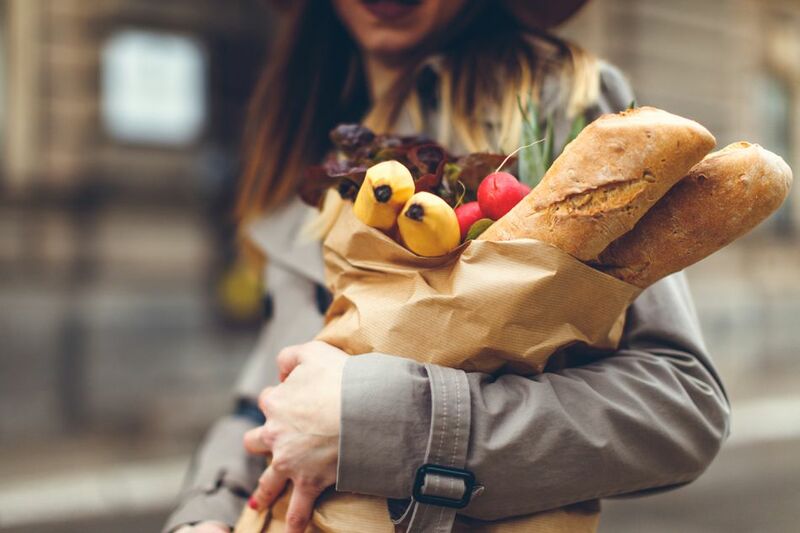 Having your groceries delivered can prevent unnecessary spur-of-the-moment purchases. Placing one large order per month with all your non-perishable goods can dramatically shorten the length of your weekly grocery shopping trips. The time you save may actually be worth more to you than the cost of the grocery delivery charge. Peapod is the largest online grocery store. It operates out of 23 urban areas and partners with stores like Stop & Shop and Giant. You go online and choose which products you like and they're delivered to your house. It can store your past orders to make shopping faster. If you run an office and like to keep the kitchen stocked, you can set up a business account to take care of those needs. Brick and mortar Safeways have been around since 1915 but in 2000 they started their own grocery delivery service. While it's currently not offered in as many locations as there are Safeways it's worth it if you have access. If you're truly dedicated to shopping local then this service is perfect for you. This service allows someone else to go to your local grocery store for you. If you're partial to the taste of your grocery store bakery's muffins or cookies you can make them come to you! If you're an avid user of coupons you can even schedule for them to come and get your coupons. It will cost a little extra of course but some coupons are just too good to pass up. If you live in the New York area you've probably seen this company's boxes around. One of the best parts of this service is that not only do they offer regular groceries you can also order ready-made meals. They will allow you to eat healthier home-cooked meals without having to take all the home cooked steps. You can make things even easier on yourself by ordering the companies microwaveable meal kits.